Home News French Montana lunches the "Unforgettable Dance Challenge" and donates $100k to Charity in Uganda. French Montana lunches the "Unforgettable Dance Challenge" and donates $100k to Charity in Uganda. I ain't worried about nothing music coroner, French Montana has lunched a dance challenge to his new video titled "Unforgettable". The video was shot in Uganda featuring Swae Lee and about 100 children. 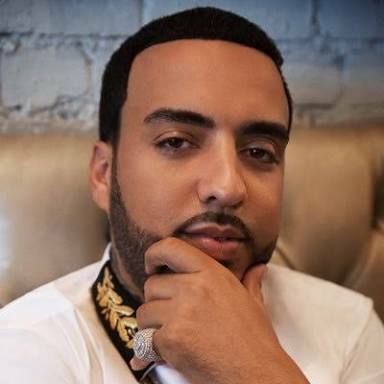 To show his generosity, French Montana also donated a whooping $100k go the Mama Hope Charity Organization to help support their effort in global entrepreneurship and in reduction of poverty. 'I feel like sometimes God puts you in a platform where you’re supposed to help other people".